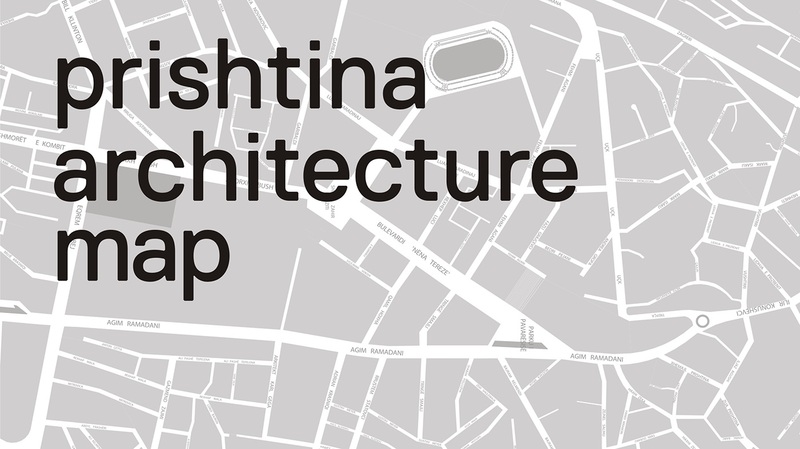 For the 5th edition now the Kosovo Architecture Foundation will be organising the Prishtina Architecture Tour. The updated tour which features 25 buildings will introduce you to the most iconic buildings in Prishtina, from one of the oldest mosque in the Balkans to the most expensive building ever built in Kosovo! The tour that is 3-4 hours long starts in front of the brotherhood & unity monument on Saturday, July the 15th from 12:00. 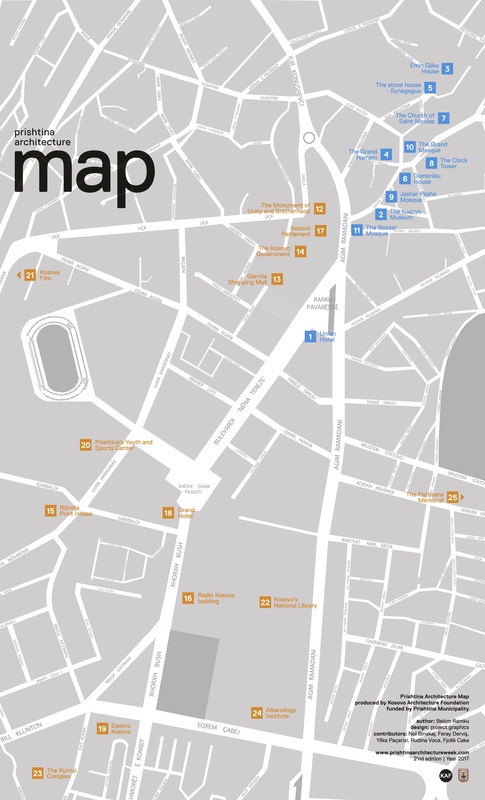 All interested must RSVP to media@prishtinaarchitectureweek.com at least 2 days before the tour.